In this post, we discuss the story of a Cook County homeowner and their ongoing battle with the county assessor over their real estate taxes. As a basis for this discussion, we will review an article which originally appeared in the opinion section of the Chicago Tribune titled “My real estate tax battle with the Cook County assessor’s office“. It’s a really good letter that inspired this post and we would recommend reading it. In his letter to the opinion section of the newspaper, a Chicago Heights homeowner talks about his ongoing dispute with the Cook County Assessor’s Office over the value of his home. The homeowner was inspired to write a letter about his “horror story” after reading the investigative story in the Tribune “An Unfair Burden” in which they state that Cook County failed to value homes accurately for years, resulting in a property tax system that harmed the poor and helped the rich. It was another investigative story from their ongoing watchdog series “The Tax Divide“. 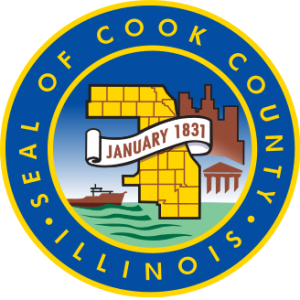 This has been a series of articles examining the controversy around Cook County property tax assessments, the problems with the appeals process and assessment errors which have continued for decades. Property tax valuations are the crucial factor when it comes to calculating Cook County property tax bills. If done correctly, the tax assessments should be fair, transparent and be able to stand up to public and legal scrutiny. Unfortunately, the Tribune determined that is not how it works in Cook County. 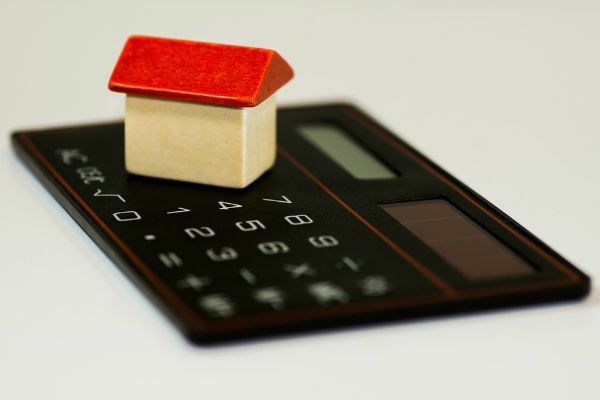 The Assessor’s Office has resisted adopting any reforms and has ignored industry-wide standards, resulting in a steady stream of inaccurate home values for property tax purposes. On your tax bill, your assessment is based upon the value of several properties which are supposed to be similar to yours. This is a frustrating situation that will sound terribly familiar to a lot of Cook County homeowners. This is a difficult situation to be in. Fair property tax assessments are not just a technical matter. The issue directly affects the futures of people whose homes are their biggest financial investments and who have to pay overpriced taxes, causing a constant state of anxiety.